BayStar due to an enhanced internal design. 03. 1979-date H-40 Helms use Seal Kit # HS-04. RS-01: R-4/R-04, R-10, R-13, R-14 models. HS-08: H-80 series helms, before date code 8000. HS-09: H-80 series helms, after date code 8000. 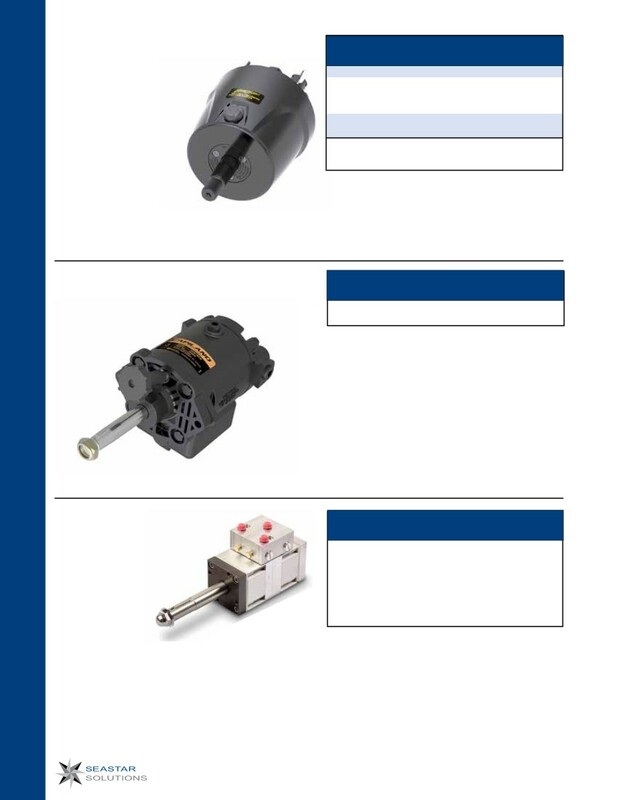 HS-10: H-100 & H-200 series helm pumps. continues the tradition of bringing comfort and safety to boating. * Refer to page 32-33 for additional tilt steering information.